First of all I would like to introduce our Limo Bus & Party Bus Service for Junior & Senior Proms and all Graduating Classes on Long Island, NY. Since our company also offers limousine rentals for prom night , you’ll be able to find everything right here in one location. You’ll find that we have prom limo packages for all sorts of transportation on Long Island. 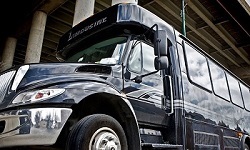 If your interested in the cost to rent a limo or a limo/party bus please call our hotline at (516)-LIMO-BUS. We offer the best prom limo deals in all of Long Island. Rather then looking at pictures on the internet, why not come to our office in Freeport? 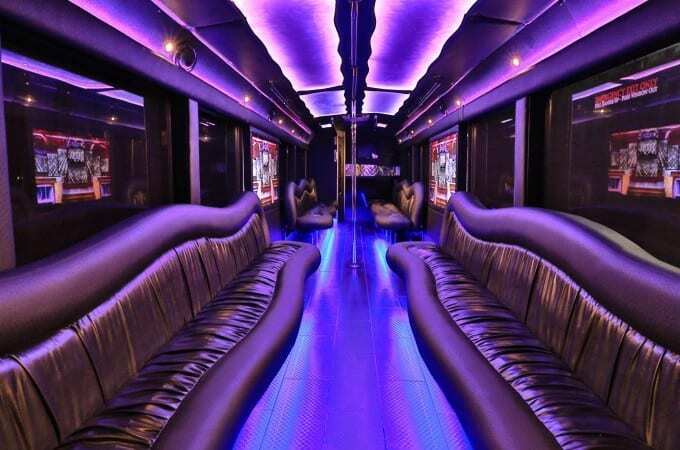 Since we run limo bus specials all year round, renting a party bus for graduation has never been this easy. Well be waiting to hear from you. All Prom Limo Bus Packages come with a variety of soda, water and blue tooth radio technology on all of our party buses. Light shows, TV’s and Loud Music are all standard in our vehicles. All Limousines and Party Buses are kept in immaculate condition by our staff and we expect you to act accordingly while renting them for Prom. In conclusion, we have the Cheapest Limo Party Bus Rentals in ALL of Long Island, NY with one of the largest fleets on the South Shore.